It is intended to host a one-day course each term in Alsager – which is just by junction 16 on the M6. Six courses will be offered. They are designed not to duplicate common RE courses but are significant at the present time. 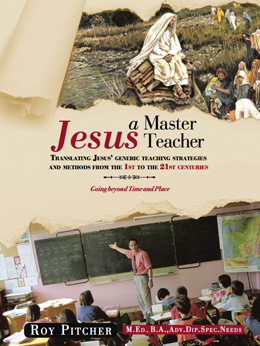 It is expected that aspects of the Religious Dimensional projects and the cooperative projects plus aspects of ‘Jesus – a Master Teacher’ will be used.